Stated Income. Higher loan-to-values. Lower rates. 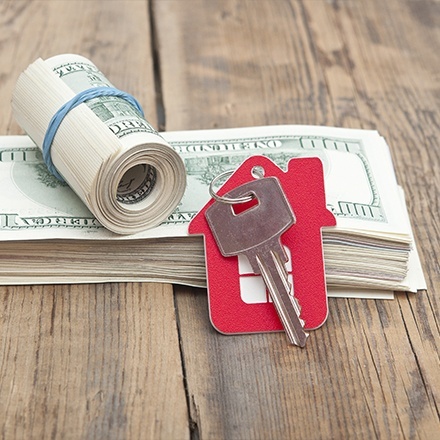 New Stated Income Loan Programs for Real Estate Investors. Smart real estate investors know the importance of leverage. Increase your buying power and get access to the capital you need. HomeLife offers the most progressive private money loan programs in the market today. Whether you are buying a new property or need cash-out from existing investment property, you can finance up to 80% of the property value with highly competitive rates and affordable costs. Short and long term financing. Choose between $250k to $5 million loan amounts. Lending to individuals, LLC's, Corps, and Trust. Longer terms with NO income documentation required to 80% loan-to-value.